If you can't see pictures, you're missing the yarn! Click here to see 'em! 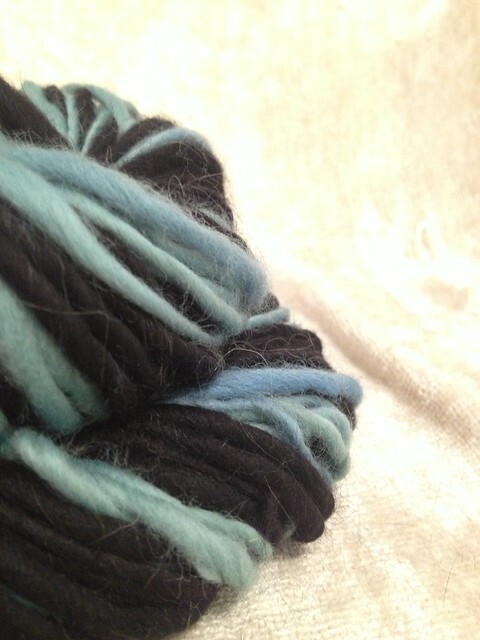 This yarn-y confrontation clashes Javert's policeman blues with the black of Valjean's prison (and guilt). *The price includes Domestic USPS Priority shipping. If you're not in the US, I'll have to add $5 to your shipping, in order to send it Priority, with tracking. Have you entered to win 50% off yet? I need MORE ideas for what to spin next! Leave a comment here (or hit reply!) with you suggestion of the next couple I should spin! I'll announce winners in these daily emails, so open them! 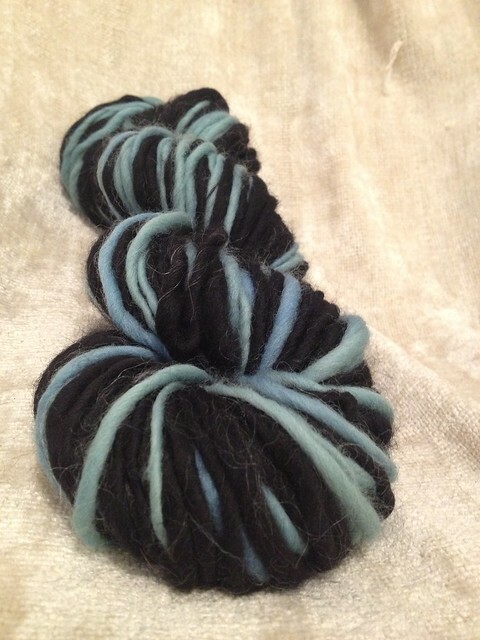 "Today's #monthofloveyarn is a confrontation! Valjean+Javert, by @taraswiger: http://bit.ly/1457OBw "
Did you miss Yarn #1? Pinky + Fonzie are still available here! Copyright © 2013 Blonde Chicken Boutique, All rights reserved.